For a while, the term “personal brand” has become very popular, and many of us wonder how to create a personal brand. But do you know what it means? And above all, what tools do you have at your disposal to work with? Let’s see it in detail, so you know perfectly how to create a personal brand. And what tools and channels we have at our disposal. 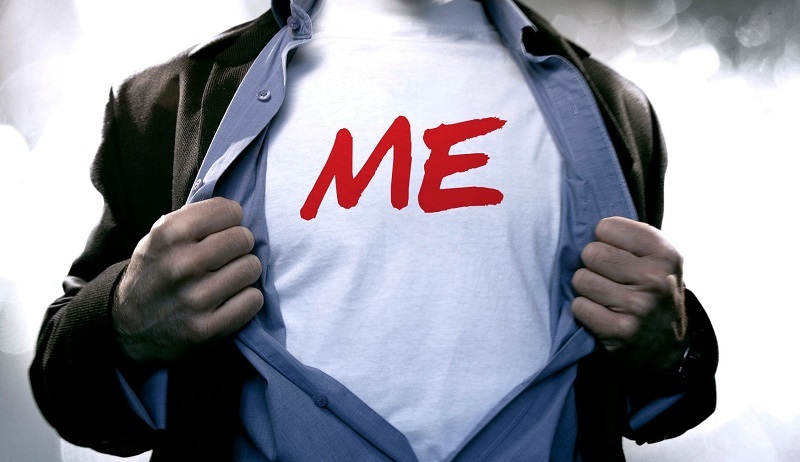 What Is A “Personal Brand”? This expression refers to employing marketing techniques of commercial brands, to improve the image you have of a person. And unless you are a celebrity, it is normal that this image is linked to your professional reputation. Usually, you think about how to create a personal brand when you are looking for a job. But in reality, we should always work, and not remember personal branding only when we are unemployed or looking for a change of scenery. Like many other disciplines, a personal brand is a long-distance race where perseverance and constant effort are essential. The first thing you should know is that creating a personal brand is not easy. It is not achieved overnight. The normal thing is that nobody looks for your name on google unless you are actively looking for work and are looking for human resources employees once they receive your candidacy. Therefore, you must be the ones who, with your effort and work, get people to search for you on the Internet. Now, how can you get people to know you and search for you on the Internet? What do you want to get? Do you want to position yourself as a reference or expert on a subject? Get work or improve the one you already have? Or teach the world what you are capable of doing? Where will you publish your content? Are you going to write articles, publications on social networks, or both? You have to be consistent. It’s of no use writing an article and waiting for the requests to rain on you before writing again. For this, it will help you a lot to set a date of publication and an editorial calendar, where you can plan ahead. A common mistake is to publish the content and wait for people to find it. The experts say that Paretto’s law should be used, using only 20% of your time in generating the content, and 80% in disseminating. With this, your post will go more viral, and people will start to recognize you. If you always do the same, you will always get the same results. Therefore, analyze, measure, draw your conclusions, and try new things to make yourself known. The channel that works well, and that we often forget is the offline channel. Of course, the traditional media are a bomb to make yourself known. But it is not easy to access these media. But there is a channel that we usually forget; the internet. If you work in a company and give someone your business card, the company’s website will appear on it. But if you want to boost your personal brand, you’ll have to tell someone where he/she can look for information about you. Of course, there is the option of having a personal blog, but it requires a lot of effort. So you have other channels where you can work on your personal brand, such as social networks, or websites where they let you post. LinkedIn: the professional network par excellence. There are many sites you can learn a lot to stand out in this network and work on your personal brand on Linkedin. Facebook: It is a good idea to manage your Facebook account well for your personal brand, but of course do it from a fan page and not from a personal profile. Instagram: if you are a photographer, or if you like to communicate through images, this is your social network to work. It is usually very linked to lifestyle. Twitter: being a social network of news, it is an ideal social network for those who need to stay up to date in their sector. If you want to be a reference in any subject, Twitter can certainly help you. Youtube: this is another excellent channel where you can to work on your personal brand. Especially to teach tutorials; the famous “how to do it”. Having a personal blog can be a lot of task for someone who does not know about digital marketing or web design, but you will always have the option of writing or publishing content on third party websites. Search for references in your sector and ask them about the possibility of writing on their website. Surely they will be happy to have collaborators, and you in return will have a showcase where to let you know. • Be constant and do not give up. Consistency is the characteristic that all people who have successfully worked on their personal brand point out. • Learn a lot. It is essential, especially in the professional field, that you contribute value to people who are interested in your subject. You have to stay updated. What worked yesterday may no longer work tomorrow. • Create your own style. We all have references, people we look and admire. But copying is useless; people seek the authentic. So look for your own style and work on it. If you decide to improve your personal brand, try to do an exercise. Search your full name on Google and see the first results. If anyone does the same thing, the same result will show up. And after a few months, after publishing content on the channels you have chosen, perform the search again.